Stimulating your small team or finding creative spaces to brainstorm is challenging when you don’t have your own office space, which is conventionally the case for small or start-up businesses. Co-working spaces have become the new trend, also forming their own types of office culture as well as supporting the different businesses they house by linking them with each other. State-of-the-art facilities is one selling point with uncapped WiFi being another, but even if you prefer working from home, there are a few places you can go to get the creative juices flowing. These spaces now accommodate the lone businessman too. 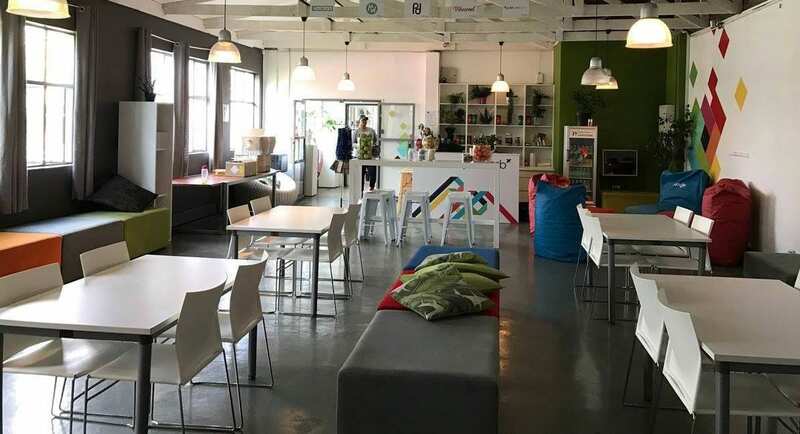 Spaces like Jozihub provide daily rates if you happen to be in the area as well as the opportunity to book their boardroom at a reasonable rate. What could be better than leaving gym, walking across the road and starting the day without having to compromise your schedule or being stuck in traffic. Your nationwide office is now only a phone call or booking form away. These ingenious, upmarket and comfortable environments make private meetings a must. Their designer interiors are suited for the corporate and cutting-edge person looking to impress. They’re the ideal place to interview potential employees and they provide the convenience of being close to other businesses and vast transportation networks. They’re normally found inside hotels and provide ease of both guests and walk-ins. Coffee shops have become an informal business centre where everyday tasks are accompanied by bistro-styled menus and a vibrant environment. They give you access to their WiFi and all you need do is step outside to make a private call. Seating has become more business-friendly, waiters are more accommodating, and small teams don’t feel boxed-in by the same four walls they’ve become used to.